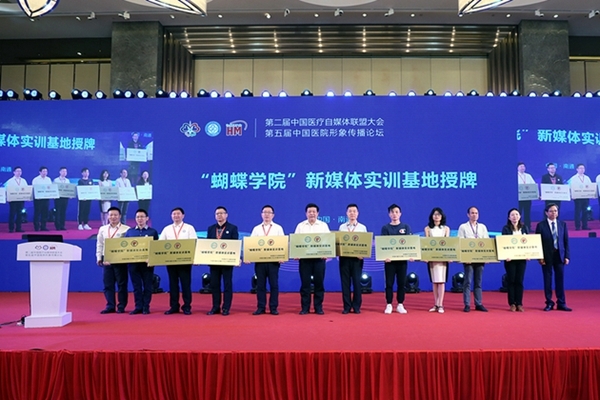 The second conference of China Medical We-media Association, as well as the fifth China's hospital image communication forum, took place in Nantong from Aug 30 to 31. 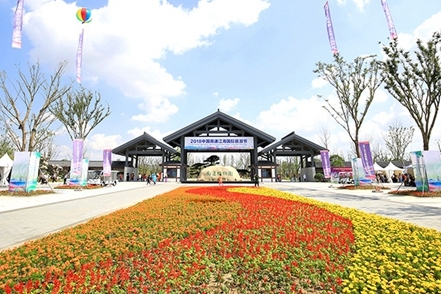 Chongchuan district in Nantong began one-month safe production publicity activities in Hongqiao Park on June 4. 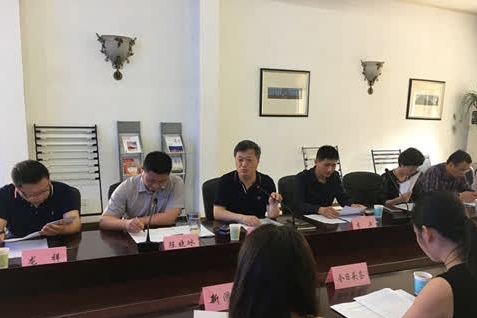 Nantong's Chongchuan district announced the results of the first "Chongchuan craftsman" selection on May 28. 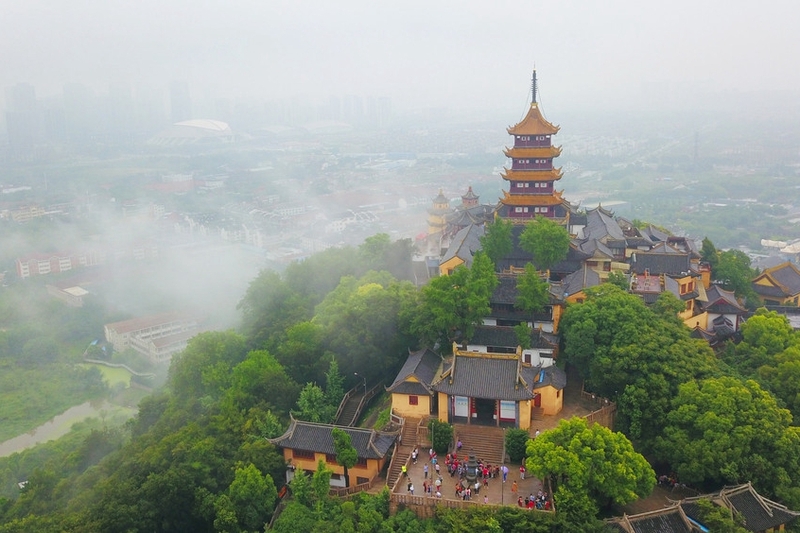 ​Chongchuan district, in Nantong held various activities to celebrate World Book Day and to encourage public reading.